Ellyn Arwood, EdD, CCC-SLP, is a Professor at the University of Portland in Portland, OR and has both national and international reputations for scholarship in the areas of language, cognition, learning, neuroeducation, and special needs. During the past 46 years Dr. Arwood has been on faculty at a number of universities, teaching and providing hands-on clinical experiences with all populations of communicatively impaired children and adults. 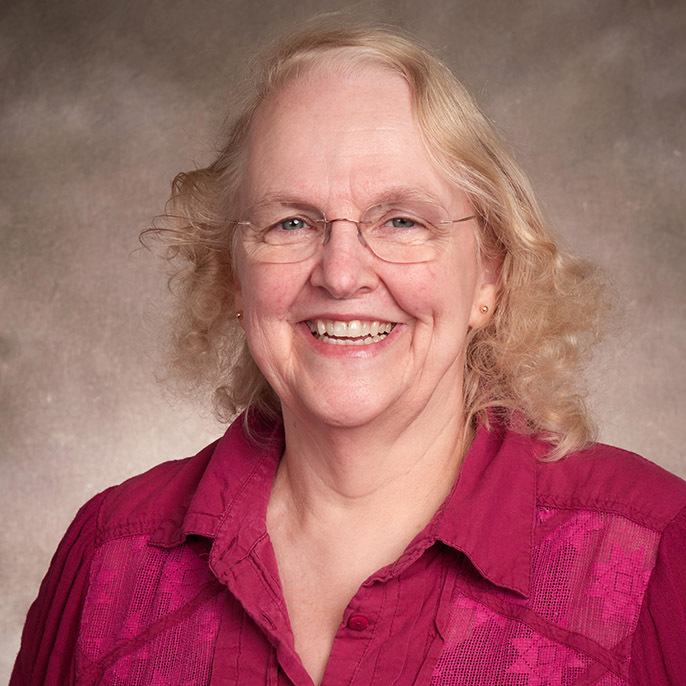 She is the author of several textbooks and one monograph about the concept of pragmaticism applied to communication disorders, learning, and using language to learn. 2010-2016, ACE Award for Continuing Education. ASHA. 2012, Nominated, Wallin SPED Lifetime Award. 2009, Diversity Champion Award. American Speech and Hearing Association. 2005, ACE (Award for Chapter Excellence). Kappa Delta Pi. 2001, Nomination for AAUW Scholarship Award. Marisa Davis. 2000-2001, Who's Who in Executives and Professionals. National Register. 1997, Senior Disability Analyst and Diplomate. American Board of Disability Analysts. 1997 & 1996, Nomination for Who's Who American Teachers. 1993, Teaching and Scholarship Faculty Award. University of Portland. 1985, Who's Who in International Medicine. 1984, Top Young Allied Health Professional in the U.S.
1983, Top 100 Young Allied Health Professional in the S.W. 1971, Mortar Board Honor Society. University of Oregon. 1971, National Center for Allied Health Leadership.